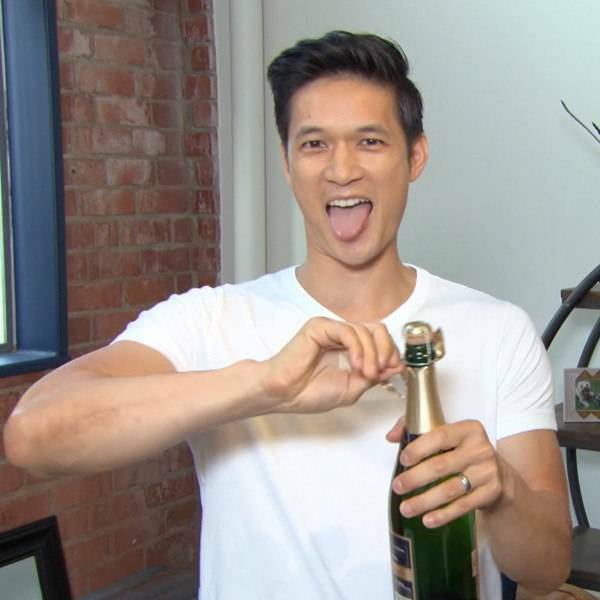 Harry Shum Jr. is thankful to Shadowhunters fans for making him a write-in finalist at this year’s People’s Choice Awards and he wasn’t afraid to get the party started earlier this morning with some champagne during an exclusive interview with E! News. In other words, the fans made it happen by campaigning hard for Shum to make onto the finalists list without an initial nomination. That’s the power of the fan vote! The 36-year-old actor realizes that all of these nominations would not be possible without the fans’ serious dedication. “This whole experience with the Shadowhunters fans and how they have rallied together. For them to come together, it is so special to the cast, to me. 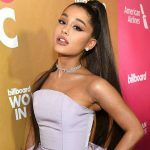 Hopefully, we can give them that same love that they have given us,” Shum added. The Step Up 2: The Streets star knows that the power of social media made him a contender at this year’s PCAs. “It’s amazing. You see through twitter. They talk about these awards, the People’s Choice Awards, the fact that Kat is also nominated and the show is nominated. I’m nominated. This is really special. This is awesome,” the dancer concluded. 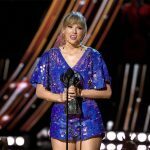 See Shum celebrate by popping a bottle of champagne in the video above and don’t miss the 2018 People’s Choice Awards airing live on E! on Sunday, Nov. 11.